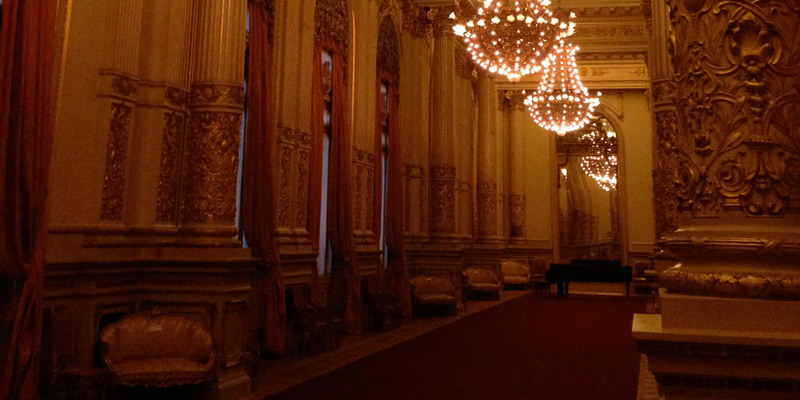 Joint me, Luigi Perez in a trip of your lifetime to Argentina! 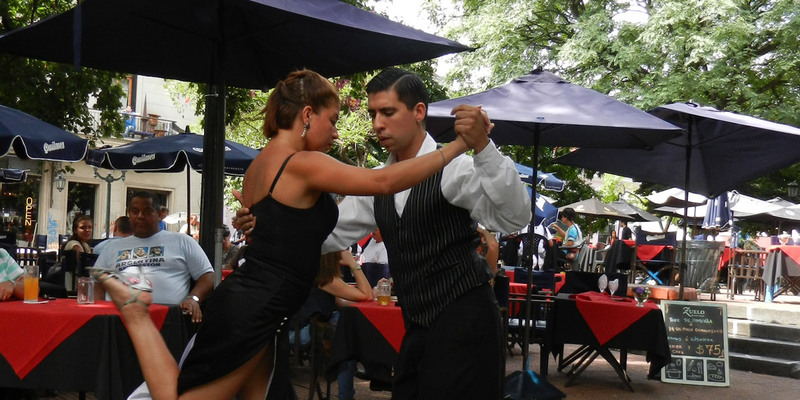 A melting pot of cultural diversity and rich culture teeming with popular music, native folklore, and ardent gaucho and tango rhythms, Buenos Aires is arguably the most passionate place on the planet. It is for these reasons, and more, that we believe you must experience life, culture and the authentic flavors with Outland Cuisine. 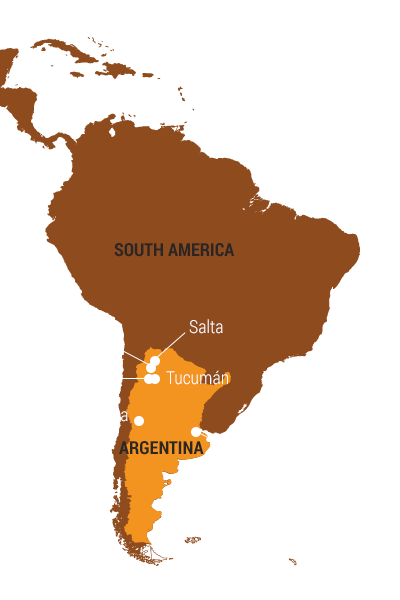 With this unique itinerary we will traveling to Tucuman, Salta and Mendoza, having a unique wine adventure by visiting the Northwest where the famous Torrontes wine is been produce + Mendoza, the land of Malbec to enjoy the best wine and the traditional cuisine of the North and the Andes in an adventure to remember. A designated representative from Outland Cuisine will welcome you to Argentina at the airport and will transport you to your Hotel. Upon arrival, you’ll have time to relax in the comfort of your hotel room to recover from your journey. 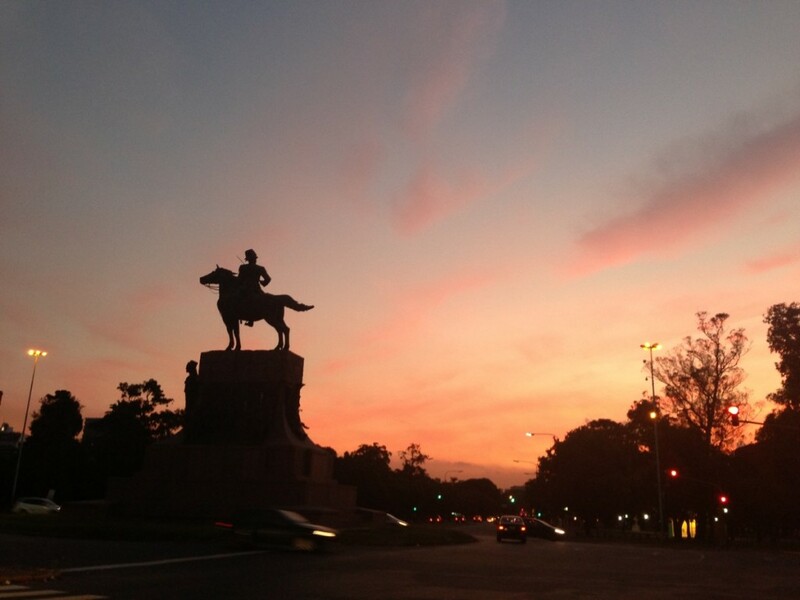 At night, a welcome dinner will be held at one of the city’s best restaurants, where everything will be carefully prepared for you so that you walk away impressed by the unmatched Argentine meat. Our chef will be delighting us with dishes specially prepared for Outland Cuisine guests and exclusively paired with Argentinean wines by our sommelier. 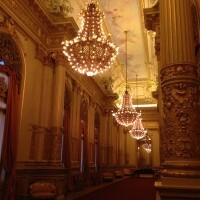 After dinner we will be checking the night scene, bars and famous clubs of Buenos Aires. It will be a night you’ll never forget. 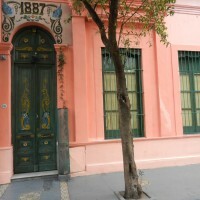 After breakfast we will be transported to the neighborhood of San Telmo. This charming place is well known for its preserved colonial architecture, cobblestone streets, famous antiques shops and their unique old-fashioned coffee shops. Sundays are very special here. Tradition calls for the streets to be transformed into a Feria. 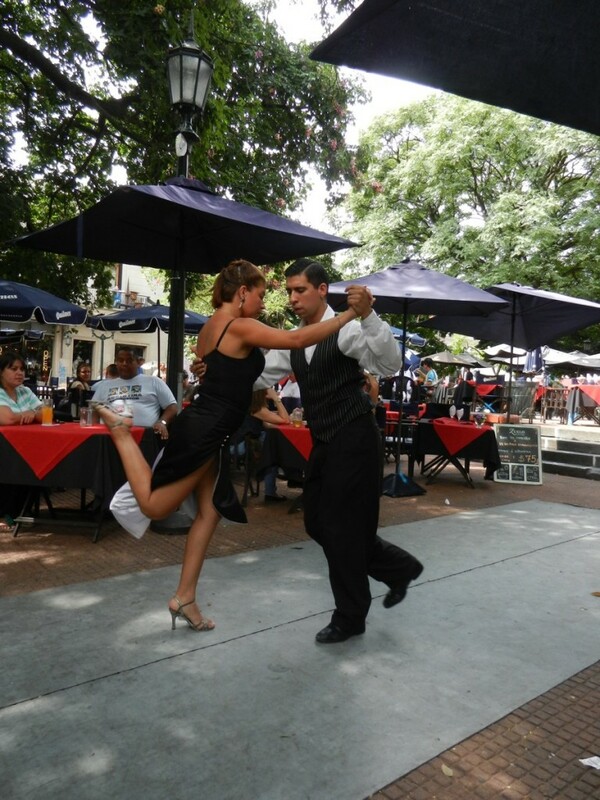 At the central plaza, we will be able to enjoy Tango Dancers, Music, and Art; the perfect atmosphere created for you to feel and witness Buenos Aires’s lifestyle. 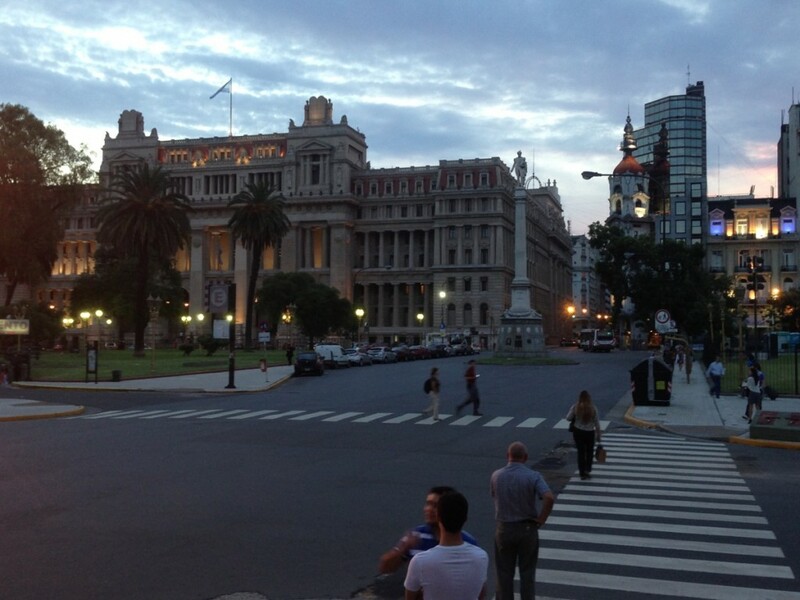 This will be your chance to walk around San Telmo, or just sit and relax at Plaza Dorrego with your favorite drink. Later that day we will be gathering together at the plaza where you will be receiving a delightful surprise from us. After breakfast, we will have 1 hour visit to one of the typical market in Buenos Aires where we will learn the difference cuts of meats and products that later will be used in our class. 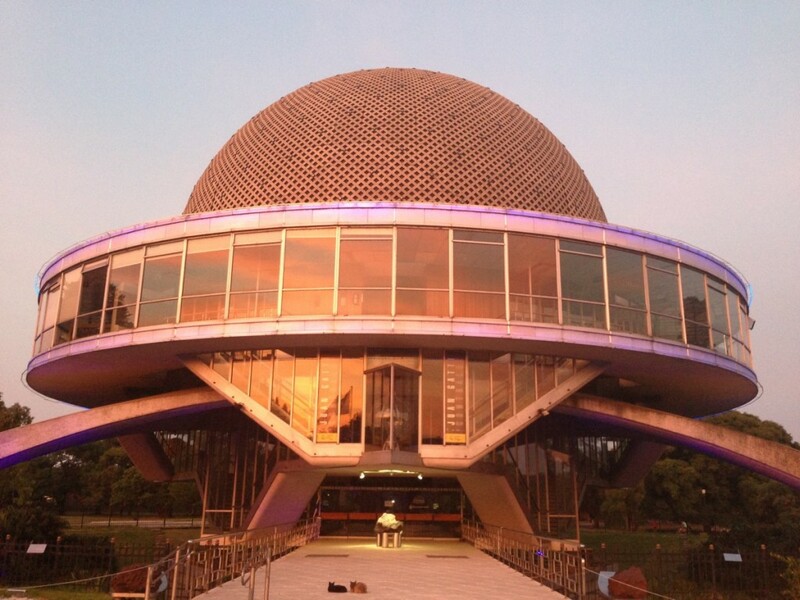 After the market visit we will be transported to the gastronomic institute for our first cooking class. Our chef, Federico Garcia Pierini will be offering an introduction of the principles of the Argentina’s gastronomic and will be preparing an appetizer, a main dish and a dessert. After the class we will be able to enjoy what we had prepared. After the culinary class our private transportation will take us to the hotel. We will be at your reach to help you to plan any activity according to your preference. We advised you not to spend all night out, get some rest for the next day activities. We will experience the magic of the countryside life and its main protagonist, the Gaucho. You will be able to live this experience surrounded by their peacefully and friendly people. We will have our second cooking class hosted by exclusive chef Federico Garcia Pierini. Today’s class will be dedicated to the famous Asado (BBQ) and the typical countryside meal. If weather permits we will offer the class outdoors. 5. Buenos Aires - Tucumán - Tafí del Valle. Discovering the Northeastern region, its dishes and wines! Right after breakfast we will offer transportation to the airport for our departure to Tucumán. 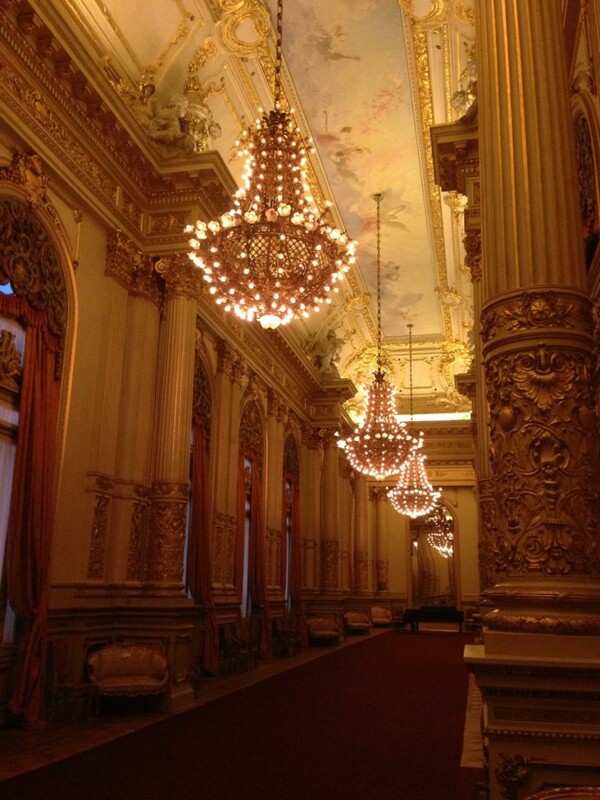 Upon our arrival, we’ll head to Hotel Estancia Las Carreras. 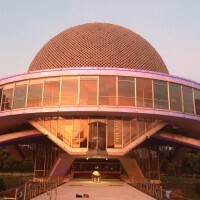 This magnificent hotel is unique in its kind. It is located in the land of the Valley Calchaqui. It dates back to 1779 and was built by the Jesuit priests. It stills stands with the original colonial architecture and simplicity that makes us respect the traditions of the primitive habitants, the Inca era and colonial era. It is indeed a magical and unique place! We will be hosting a cooking class dedicated to Northeastern region cuisine of Argentina. 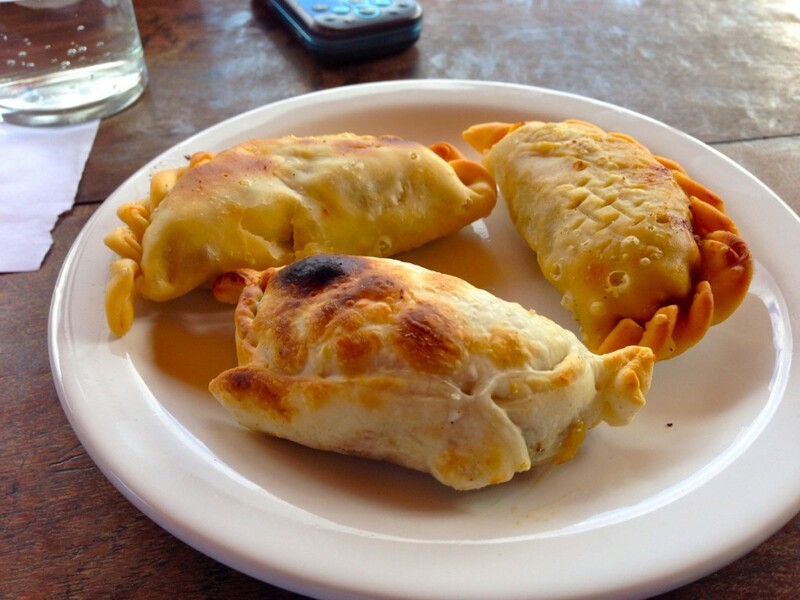 Along with our chef Luis Garcia, you will be discovering culinary traditions from different generations. You will have the chance to taste its regional cutting edge meals during lunch and dinner, which are already included with your stay. During the day we have different types of activities or, if you prefer, you can rest at the peaceful Estancia. After breakfast we will depart to Cafayate across breathtaking sceneries through the Calchaqui Valleys, small towns and archeological sites to finally arrive to Cafayate. The route 307 marks the ascent to the Valleys. The road goes into the ravine of Los Sosa River with a stop at the monument “El Indio”. As we continue to ascend, we’ll arrive at El Mollar to visit The Menhirs, followed by a visit to the picturesque town of Tafi del Valle. Route 307 ascends to the Calchaquies Valleys in a pronounced zigzag fashion to Open Infiernillo at 3,042 m.a.s.l. From there we are off to the picturesque town of Amaicha Valley. After the junction with Route 40, the Sacred City of Quilmes breaks towards the left. In the hillside we will discover a fortress has topped the developed residential area with two forts on both sides. We’ll walk to what’s left from the Aboriginal resistance to the Spanish advance. The legendary Route 40 is lost in the valley heading north, but not before passing by Colalao Valley. Cafayate, the land of sun and good wine, welcomes us with the culture of grape arbors and trellises. Arrival and welcome at hotel Viñas de Cafayate Wine Resort. While at the resort we will learn about the regional vines such as Torrontes and we’ll taste a great variety of wines with the guidance of La Estancia’s enologist. We’ll close out the day with dinner á la carte at La Estancia. Cooking class Salteño style and dinner in the vineyards! 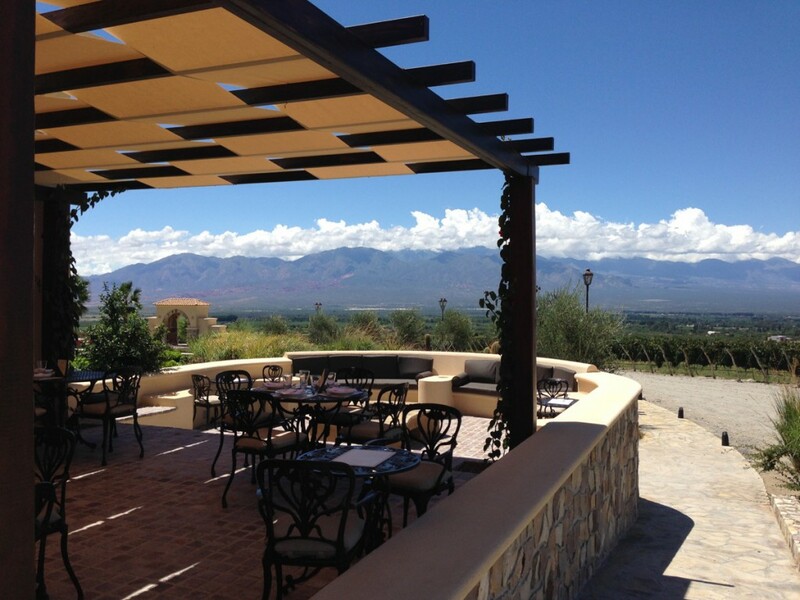 Breakfast and free morning to let you enjoy the Vineyards of Cafayate Wine Resort. 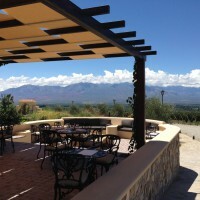 A unique place with beautifully landscape, fine wines, superior cuisine, and surrounded by a relaxing environment. The class will be take place at the resort kitchen, where our Chef will teach as to prepare each dish. 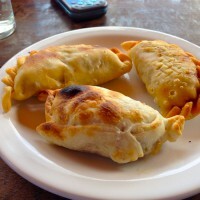 You will be participating step by step in the preparation of them: you will be learning to prepare Locro and Meat empanadas Salteño “style”. Guided by our chef, we will take a tour to the organic orchard to harvest some fresh vegetables, season herbs that will later be used to prepare each dish. At the conclusion of the class our chef will be finishing your meal and if conditions permitted, will be served out in the vineyards. 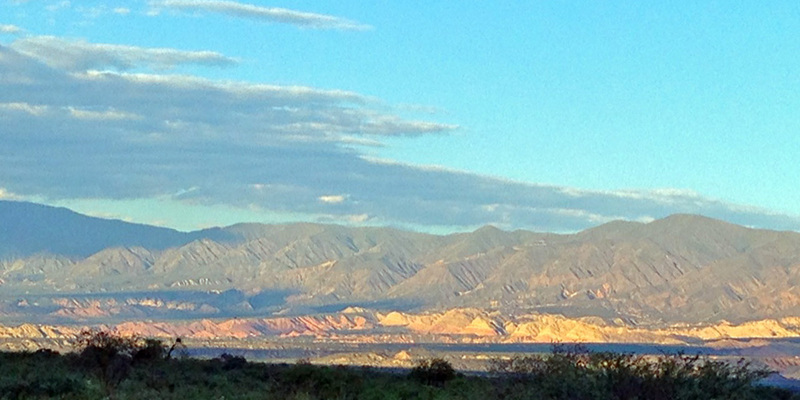 Right after breakfast we will be in our way to the city of Salta, a journey with breath taking natural scenarios where you will have the change to take great pictures. Upon our arrival you will enjoy a city tour around the Historic Center of Salta, visiting churches, museums, monuments, you will have the chance to see typical colonial architecture. We will go up the hill San Bernardo to enjoy an exceptional view of the Lerma Valle. 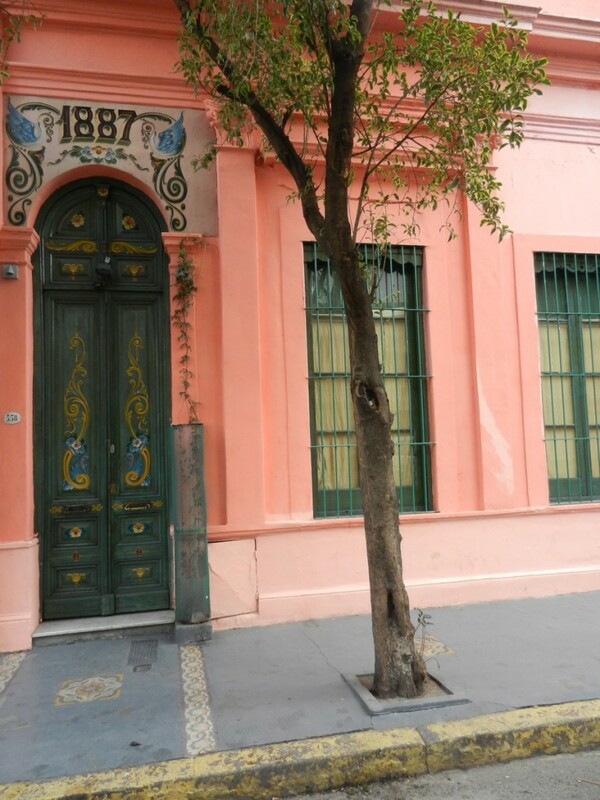 Our hotel in Salta will be LEGADO MITICO SALTA, an old colonial mansion converted into a luxurious boutique hotel. It will be an unforgettable experience of traditions and superb comfort. Later we will depart to San Lorenzo, traditional summer village. Where we will take a little walk to the canyon with the same name. 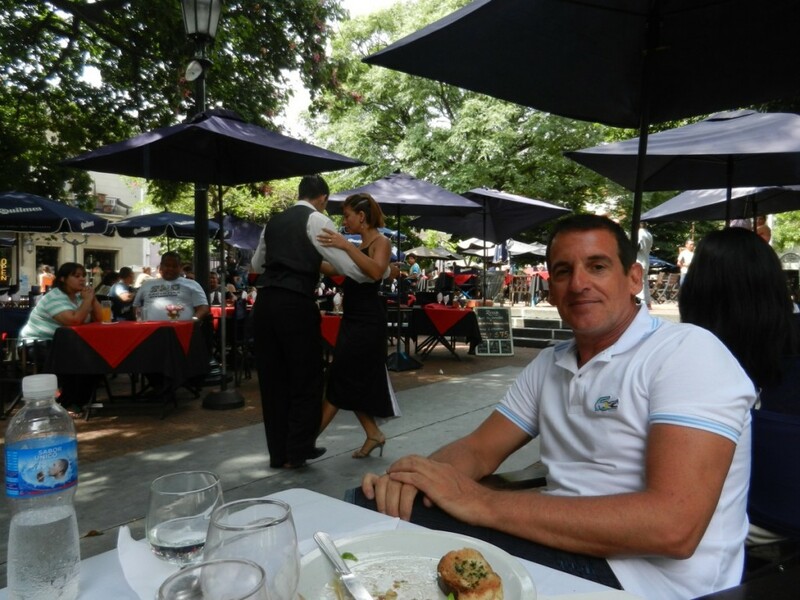 For the farewell dinner in Salta I have selected a traditional place, “La Vieja Estacion” they will be welcome you with a musical and dance show of the Northern region of Argentina and a native dinner to have an experience that will connect you with the people of the region. 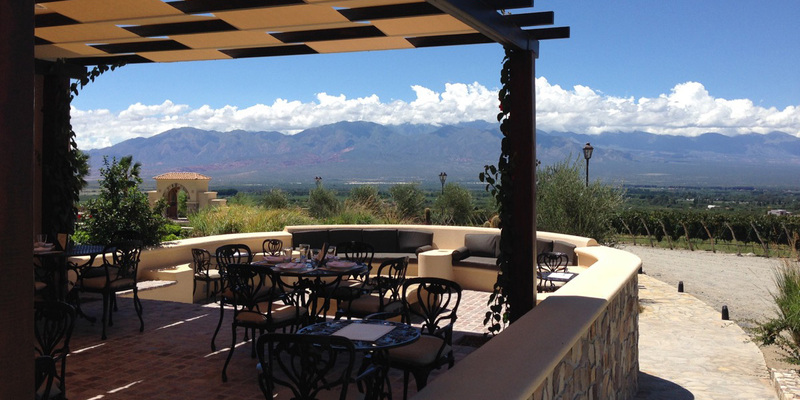 Right after breakfast we will be transported to the Salta airport to take our flight to the city of Mendoza, one of the world’s leading wine and gastronomic centers. Upon our arrival a private transportation will be waiting to transport us to Club Tapiz, a boutique hotel in the city of Maipú. Club Tapiz Hotel is located in an estate built in 1890, and surrounded by 10 hectares of vineyards, one of the best hotels in this category. A welcome reception will be held upon our arrival at Terruño Restaurant at Club Tapiz, our restaurant Terruño, reflects the essence of regional cuisine with an international flair offering dishes made with local products like goat, rabbit, trout and vegetables from its organic garden. 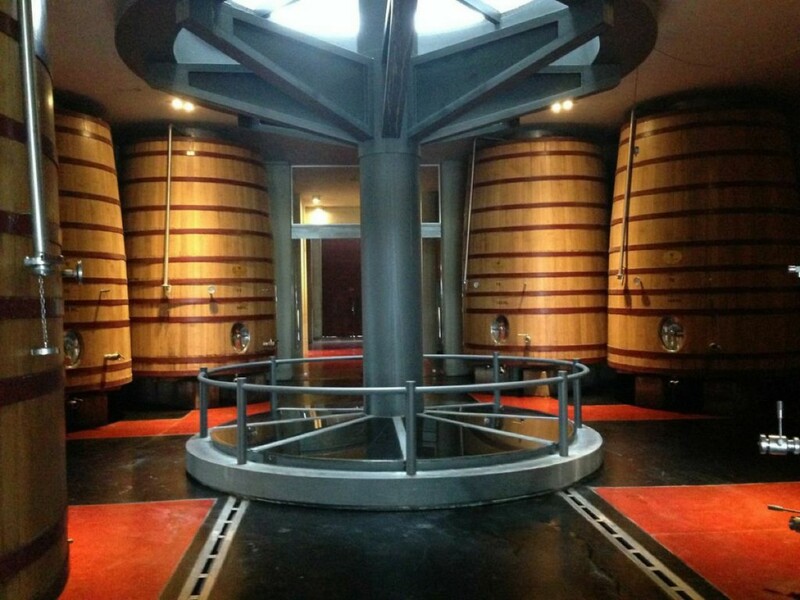 Early in the afternoon we will depart to our firs cellar where the wine of Tapiz is been produced, its wines are intense, well-defined, mostly elegant and expressive character. All wines from the cellar is made with grapes from its own vineyards and grapes from carefully selected producers. 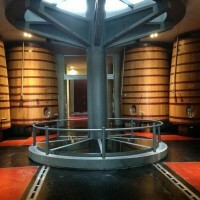 The tours allows visitors to try different wines, both those already bottled and directly from the tanks, offering the visitor a complete experience in the art of wine. Later in the afternoon, Outland Cuisine and the Sibaritas’s Culinary Academy will be presenting a gastronomic class. The Chef Aldo Ansaldi, director of Sibaritas Culinary Academy, is the creator of “Recreating Argentine Cuisine Flavors” an unique opportunity to learn techniques and participate in his classes. After our class we will enjoy our creations at our dinner the Terruño Restaurant. 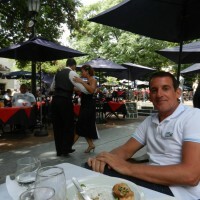 At night we will be checking the night scene of the city of Mendoza! Following our breakfast we will be taking a day excursion to discover the Bodegas of Lujan de Cuyo area. In the Luján de Cuyo wine region, the past meets the present. Here Argentina’s most prestigious Malbecs are produced in quaint historic wineries and also in modern boutique wineries, which make for a unique wine tasting day with interesting contrasts and, of course, some great views of the Andes. After breakfast in Club Tapiz our private transportation will take us to a region called Valle de Uco for a full day of new experiences, flavors and wineries. 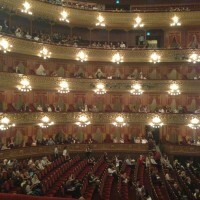 Back to Buenos Aires for a Luxury finale! 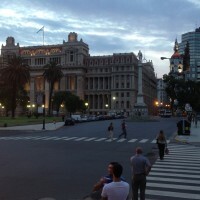 After breakfast we will be transported to the airport to catch our flight back to Buenos Aires. You will have the rest of the day free. 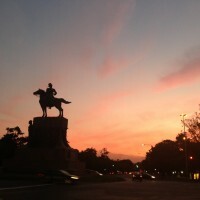 We will be at your services to recommend activities, shopping, etc. At night, our Grand Finale! A surprise to remember! Your Free day for the last shopping and personal time. We will at your service to plan this day with you. 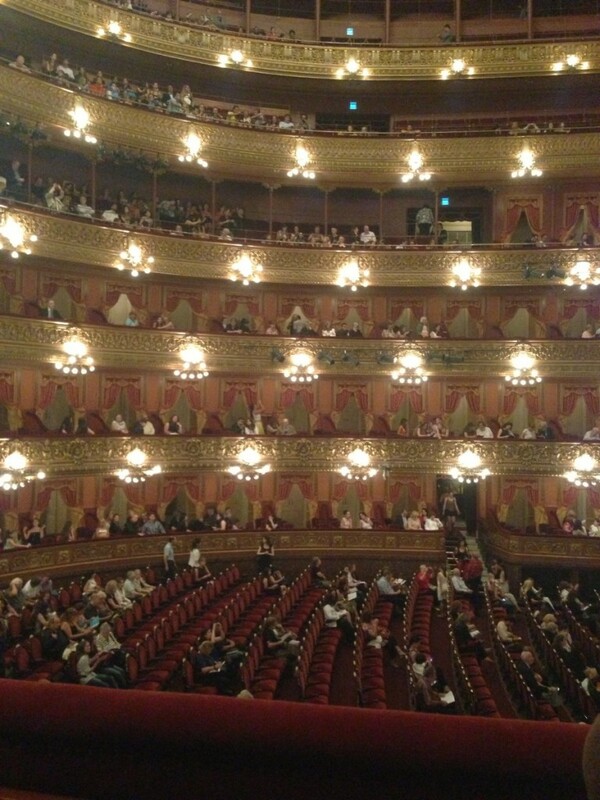 Maybe the last Argentinean asado, a soccer game, museums or art galleries or another tango lesson… all will depend on the time of your flight but the good news is that usually all the international flights depart at night!